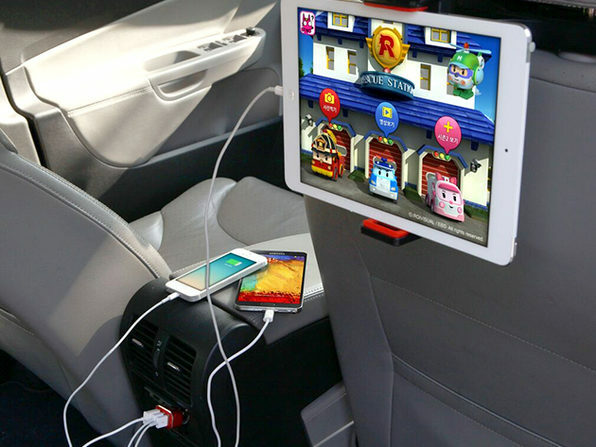 Keep Your Passengers & Their Gadgets Happy and Fully Charged! 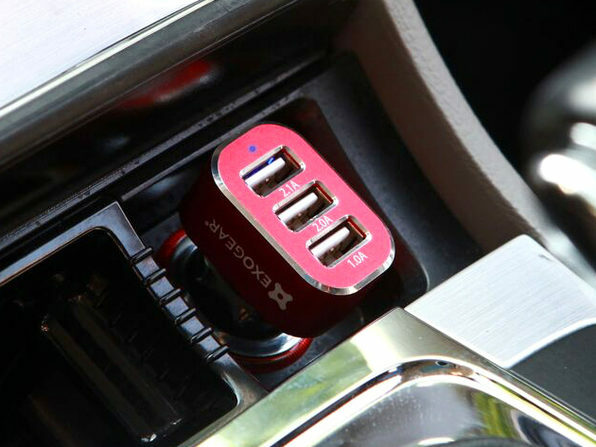 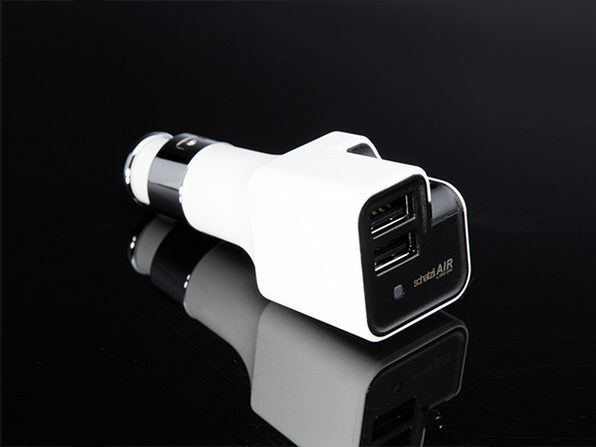 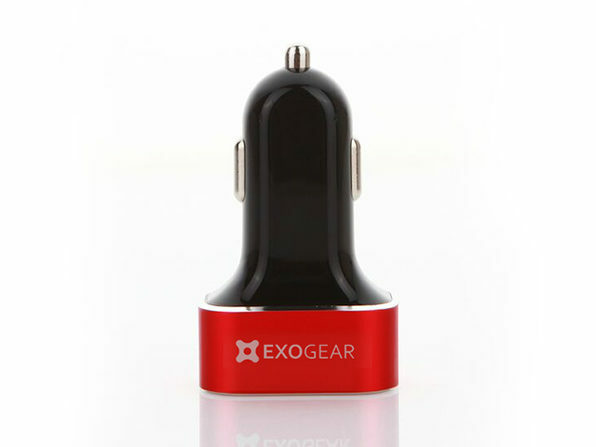 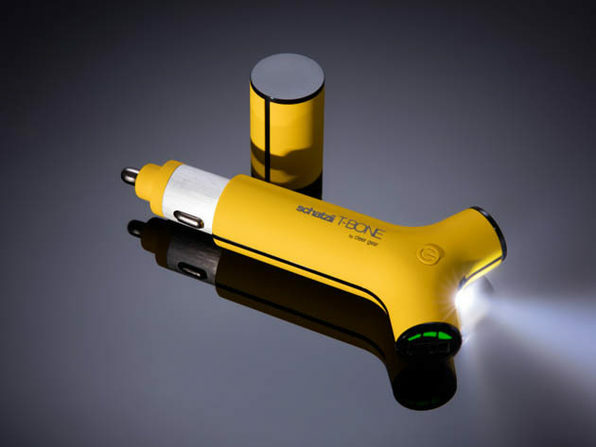 When it comes to car chargers, three's not a crowd, three's essential. 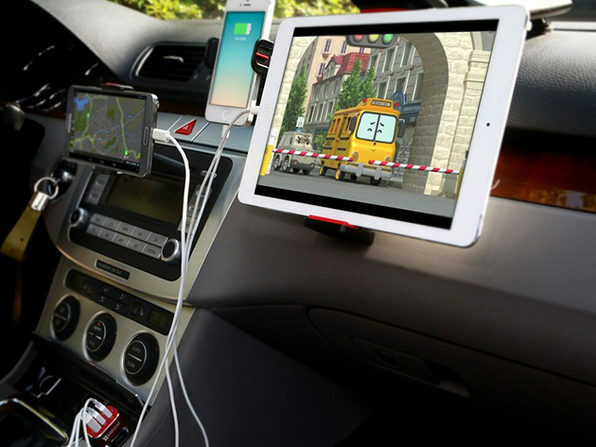 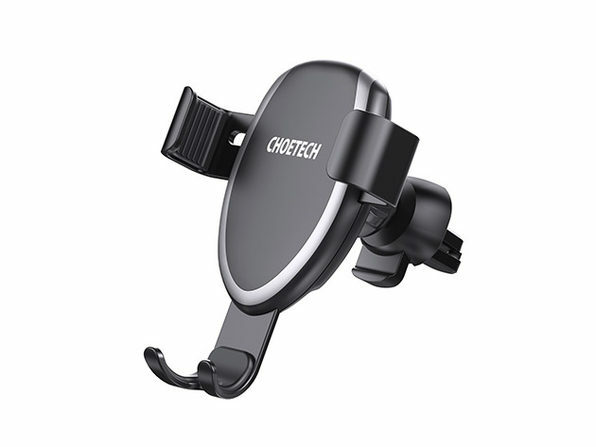 Whether you're braving traffic or heading cross country, Exocharge is the ultimate road assistant with its universal three port simultaneous charging system. 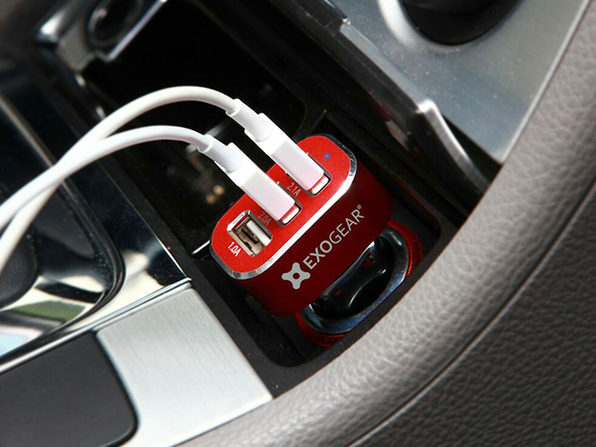 Charge anything with a USB cord using power generated by your automobile, so you can get charged and get where you're going at the same time.